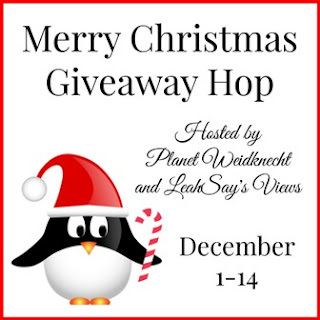 From now through December 14, hop along to all participating bloggers to enter to win lots of great prizes perfect for the holidays and beyond! Good luck! **Product received for consideration. All throughts are 100% my own. Tis the season to be... sniffling? Okay, that may not be how the song goes, but it's true isn't it!? Along with all of the great things that the holiday and winter season brings, it also brings along those inevitable winter colds. We've already had our fair share around here! To fight these colds I am always looking for the best, more natural remedies to fit my families needs and keep them feeling well. Perhaps one of the most frequent tips that I both hear and give is to use a humidifier. 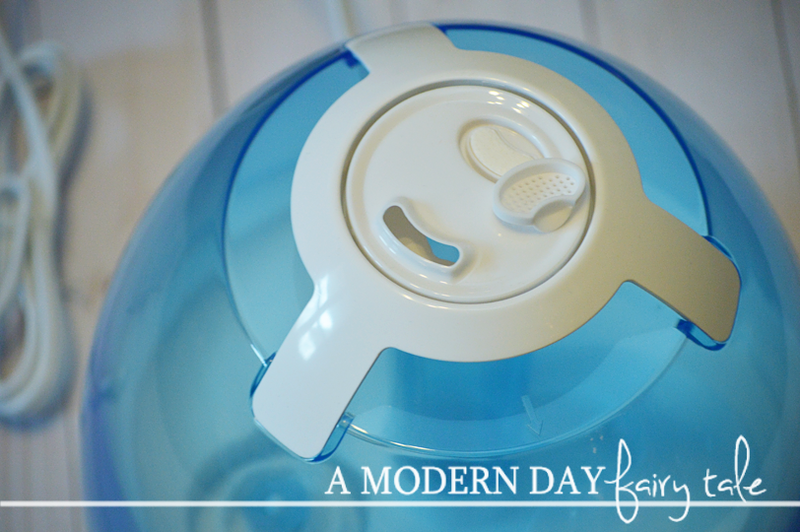 There are many great models out there to choose from to fit your personal needs, but today I want to share with you a new one I just discovered that perfectly fits mine: Anypro 3.5L Ultrasonic Anti-mold Cool Mist Humidifier. • This product is backed with 365 days warranty so your satisfactory is guaranteed. Email us at support@anyproglobal.com if you need any help. • Distilled water or good tap water works perfect for anti-mold effect. We recommend cleaning once a week for better maintenance• Please align the center of "Anypro" LOGO and Power indicator in a straight line for easily reseat. Sounds pretty great, right? While Anypro may be a new name in the world of Home, Health and Personal Care, it's easy to see why people are already falling in love! I loved that I no longer have to worry about mold or that my children will burn themselves on the steam of our previous humidifier. I love that we can control the level of humidity to best suit our current needs. I loved that it has nightlights! My son is afraid of the dark, so this is a great choice for him... providing him both comfort and helping him breathe better. And with different colors to choose from? Even more fun for a child's room too! But my favorite part is not even mentioned in these features at all! 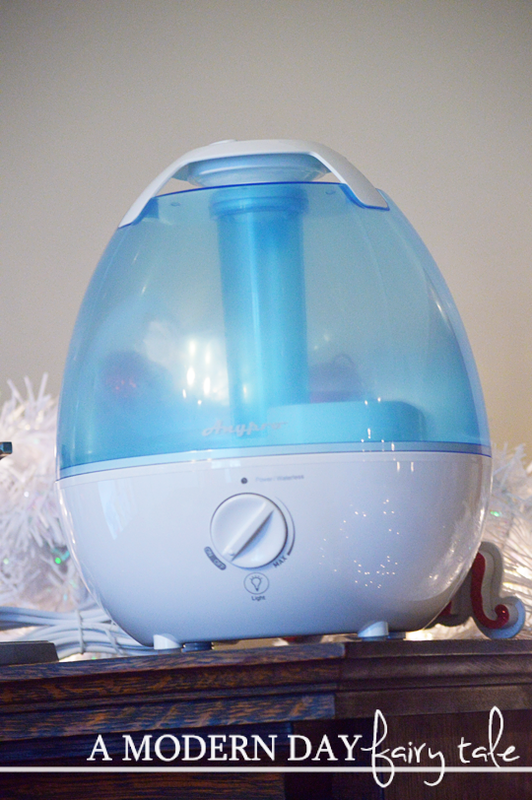 If using a humidifier is tip #1, using essential oils is most certainly tip #2! Oils such as Eucalyptus and Peppermint or Fir Needle and Spearmint (a kid friendly alternative) do wonders for helping my family to breathe better in winter months. But, did you know that adding oils to your typical humidifier can degrade the filter and destroy the motor? While some may have used it with no issues, it is strongly discouraged! And while you still cannot add oils directly to the tank in this humidifier either, it DOES feature a handy aroma drawer right next to where the steam comes out that allows you to add essential oils, allowing you combine the feel good properties of BOTH natural solutions! 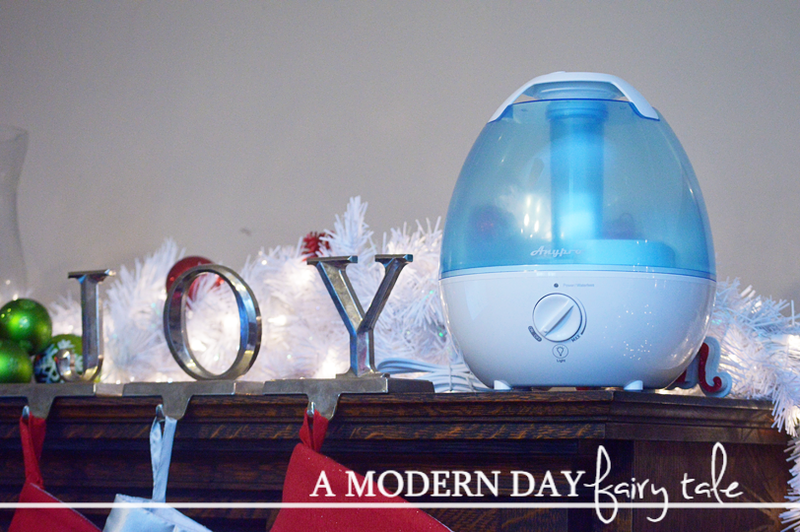 With its lights, it's cool mist and the ability to add oils, this certainly is the perfect humidifier for my family! You can check it out and purchase your own here. Perfect time of the year for a great humidifier!! I love that this one is made from material that wont mold!!! It's nice that you can add essential oils to the humidifier! So need this right now especially with the winter season coming up soon. My kid and I need this humidifier. This would be helpful and benefit not only me because of allergies but also hubby who snores. I love this!! It is a great time of year to have a humidifier running in the house! With snow coming, it gets so dry in the air. A humidifier really helps. Thank you for the chance to win. This is great! We use a humidifier every night for my son because of his allergies. I think this would be a huge help with mine and hubby's allergies. I suffer from sooo many nosebleeds during the winter, so a humidifier would really help! And I love the idea of using essential oils in it. This would be very good for baby girl.